SEASONAL: Welcome to paradise! 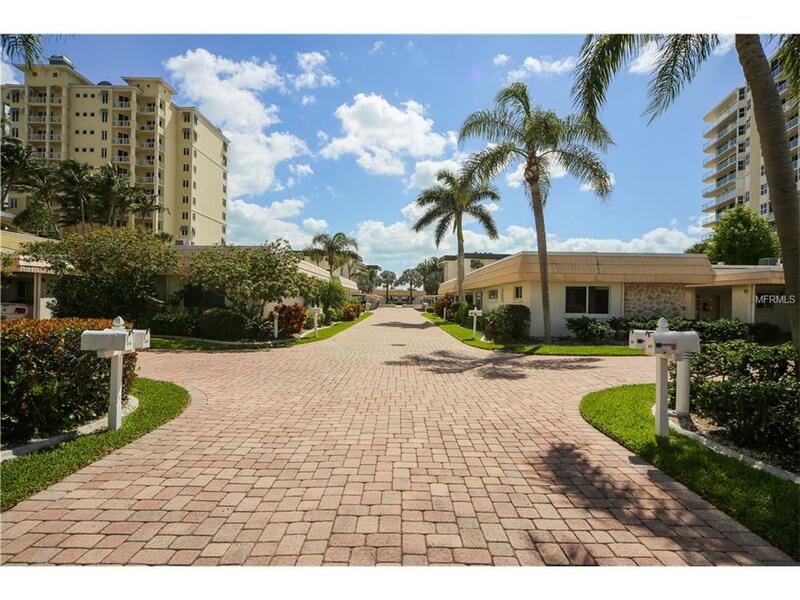 This 2 bedroom/ 2 bath ground floor Villa on the Beach Side of Lido Key is the perfect retreat! 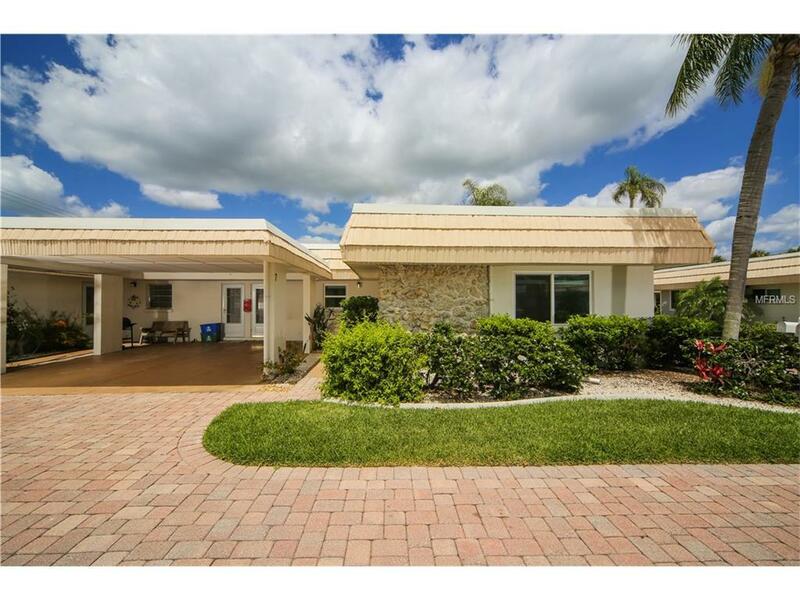 Just steps to the beach, pool, BBQ grills and clubhouse, this newly updated villa has been tastefully furnished and decorated. Youll enjoy the open and spacious living area, designed with your comfort and enjoyment in mind. Your home away from home comes complete with stocked kitchen, wifi, washer/dryer and beach towels and chairs and your own private carport making it easy to transport groceries to and from the villa. 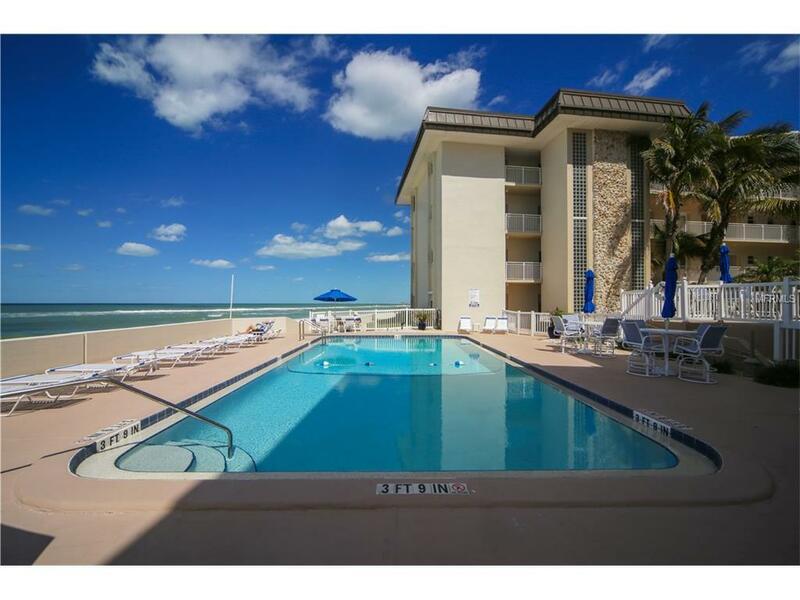 Only a short 2 minute walk to the pool with amazing beach views or walk just a little further to the beautiful sandy beach. Whether you choose the pool or the beach you'll feel relaxed listening to the tranquil sound of the waves. Quiet, yet close to everything! 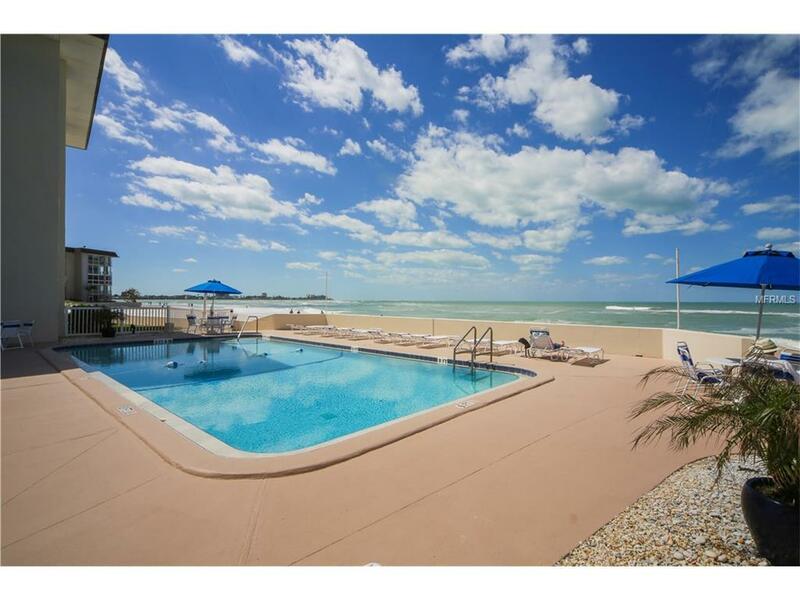 Walk or bike to St. Armands or Lido Beach. Surrounded by great things to do from restaurants, shopping, arts and theatre, shelling, kayakingits simply paradise! Sorry, no pets or smoking permitted. BOOKED FOR 2019 SEASON!